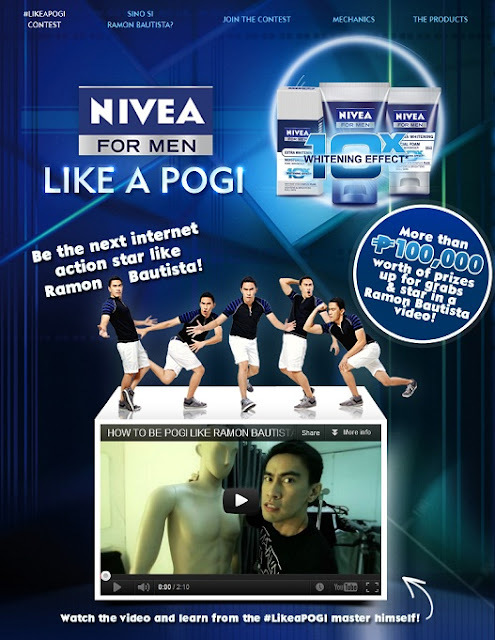 Nivea Men is redefining what pogi means! 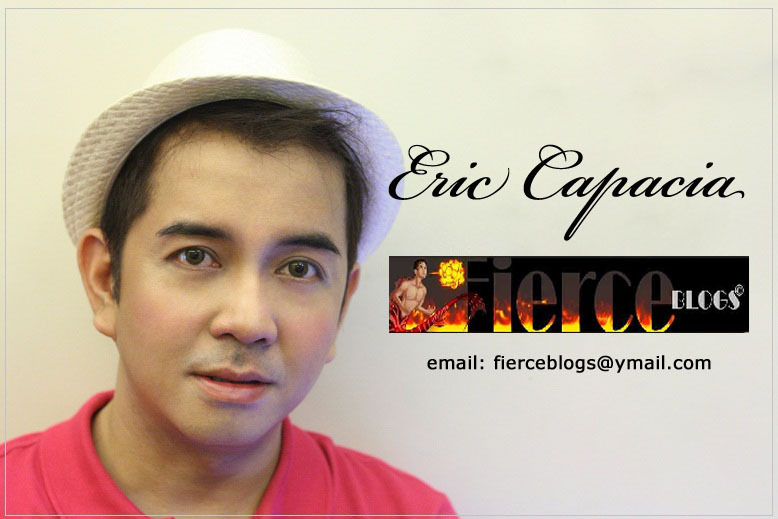 More than the looks, it is all about the attitude you have towards life. 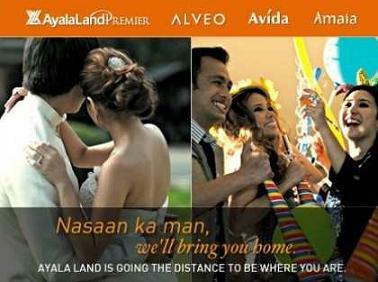 Hence, the emergence of the hashtag #LikeaPOGI ; which by the way trended on Twitter for sometime. 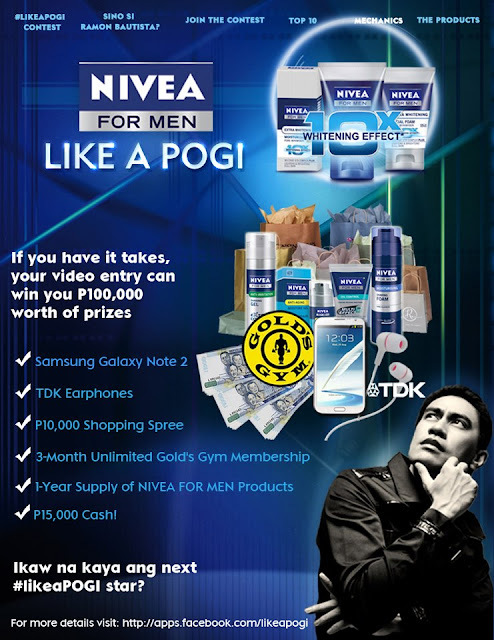 In celebrating another feat of their brand, Nivea Men is hosting a video contest that will enable you to win Php100,000 worth of prizes. So, if you think you belong to the new breed of Like A Pogi, create a video and join the contest!